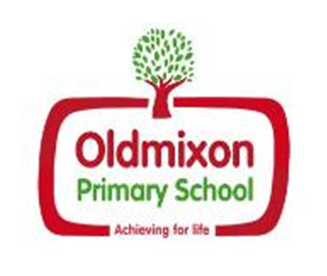 At Oldmixon Primary School students participate in a curriculum that promotes active learning and develops critical personal thinking skills. The school’s focus on active learning and questioning enables students to explore social and emotional aspects of learning throughout the curriculum. The School actively promotes diversity and shared values between the school community, the local community, the national and global community. We do this by celebrating our own school values and those of the Co Operative Trust . These School Values form the basis of our students understanding of wider communities and there are numerous academic and pastoral opportunities that embed this ethos. The school challenges all prejudices including Islamophobia and anti-Semitism recognising students who are at risk of isolation. The emphasis on pastoral care through assemblies, PSHE and enrichment activities ensure that the school is a safe place to learn and that anti bullying strategies minimise hate and prejudice based bullying. The school seeks justice for incidences of such bullying and uses restorative approaches to repair harm when caused. View our leaflet on the Prevent strategies for parents here.